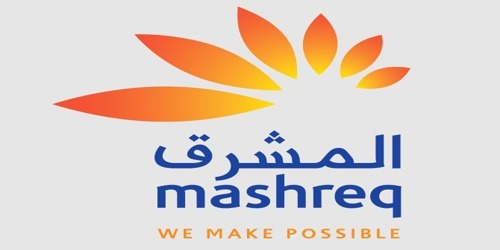 It is a broadly described annual report of Mashreq Bank in the year of 2005. During the financial year, Total Assets of the Bank jumped by 43% to reach AED 45.7 Billion. Customer Deposits increased by AED 8.9 Billion reaching a total of AED 30 Billion outpacing the growth of Advances which grew by AED 4.6 Billion to AED 22.3 Billion. Shareholder’s equity at AED 7.3 Billion is 16% of Total Assets and The Bank’s Capital to Risk Assets ratio reached 19.67% compared to 17.85% last year. During the year, The Bank’s income before tax AED 2,018,650 billion. The Bank’s Net income for the year AED 2,012,072 billion. Earnings per share (EPS) of the Bank AED 20.08. As of 31st December 2005, 86,619,520 ordinary shares of AED 10/- each (2004: 78,745,018 ordinary shares of AED 10/- each) were issued and are fully paid up. The Board of Directors of the Bank has recommended distribution of cash dividend @20% i.e., AED 2 per share for the year ended 2005.